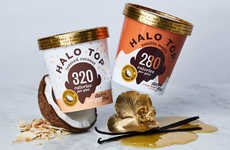 The Valio lactose-free ice creams have been unveiled by the brand as a new lineup of desserts that will satisfy consumers looking for a new way to enjoy their favorite flavors. 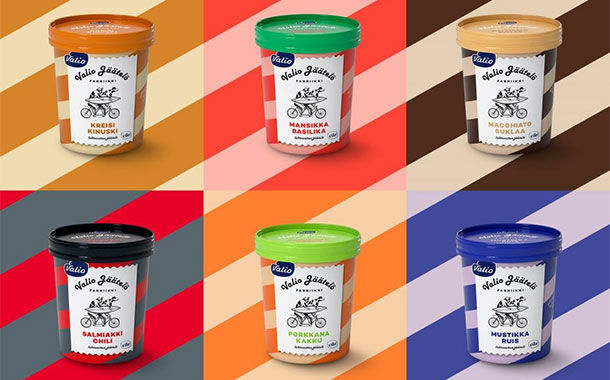 Set to launch in March 2018, the ice creams come in six new flavors that are achieved with the use of jams, sauces, cookie pieces and even traditional Nordic flavorings like rye, blueberry, coffee and salty licorice. 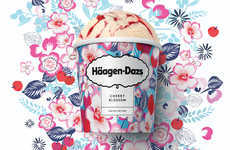 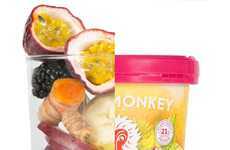 Each of the ice creams are made with lactose-free dairy, which makes them suitable for those who practice alternative diets for health reasons or to simply avoid certain ingredients. 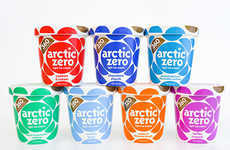 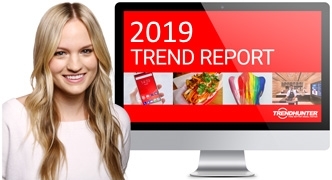 Speaking on the new Valio lactose-free ice creams, Valio SVP, Jussi Mattsson, said, "Valio has long history as an ice cream producer, and we know what the Finns like when it comes to ice cream. 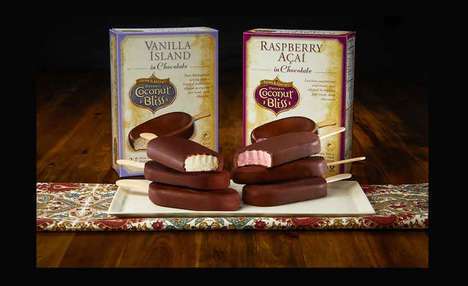 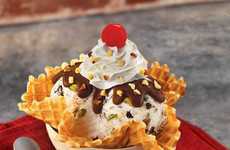 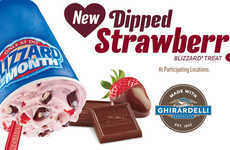 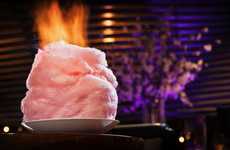 We want to offer ice cream lovers something new and delicious and that many people can enjoy. 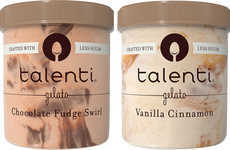 That’s why Valio ice cream is always lactose free and features unique flavor combinations."